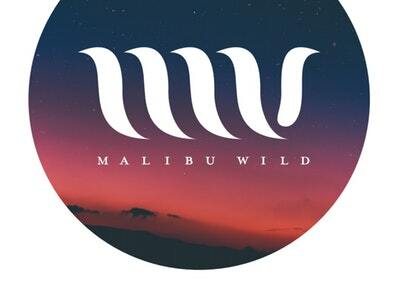 Malibu Wild makes their first appearance on City Nights! 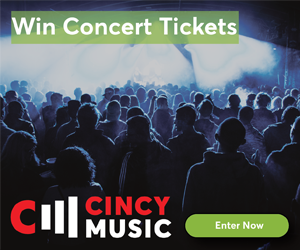 City Nights is THE television authority for Greater Cincinnati entertainment, featuring the hottest local and regional original bands in the business! 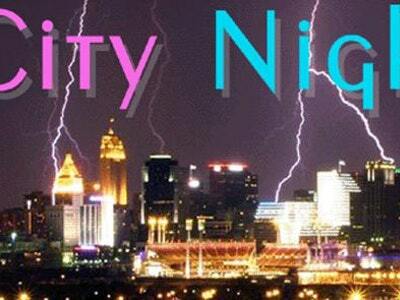 Cablecast LIVE each Friday evening at 8:30pm on SPECTRUM (Charter) and FIOS (Cincinnati Bell), TBNK 185/821, in Northern Kentucky (Kenton County), with replays in Kenton County, Mondays at 11pm, and on Metro 24 (TWC/Charter) in Cincinnati, Wednesdays at 5:30pm, thanks to ICRC. 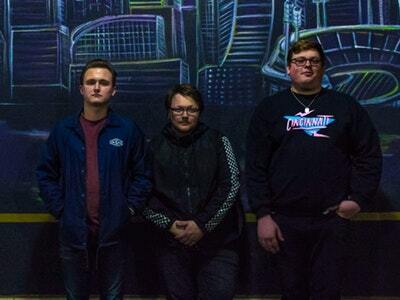 Malibu Wild is Cincinnati’s latest Indie Pop band. Last month, they released their first single, “American Dream” on all major streaming platforms.